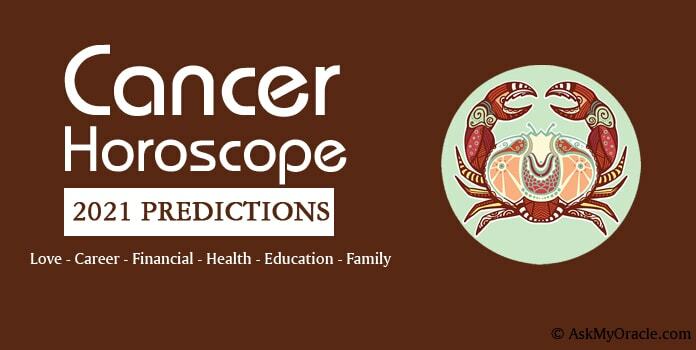 According to Cancer sun sign astrological horoscope predictions for 2016 for career, it is suggested that this year you are going to leave behind your old practices and learn new tricks to work to take your career to new heights. At some point, you might as well feel that nothing is going as per the plan and you have no control over the situation but things will be fine, just be confident and keep working hard with your goals in focus. 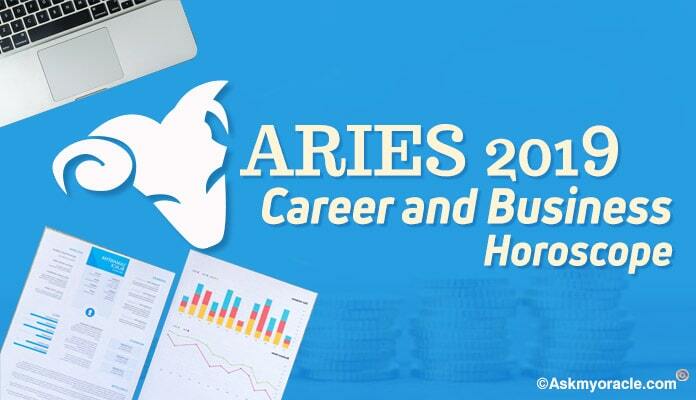 If you are going to begin your career then this is the time when you will be very eager to learn new things. 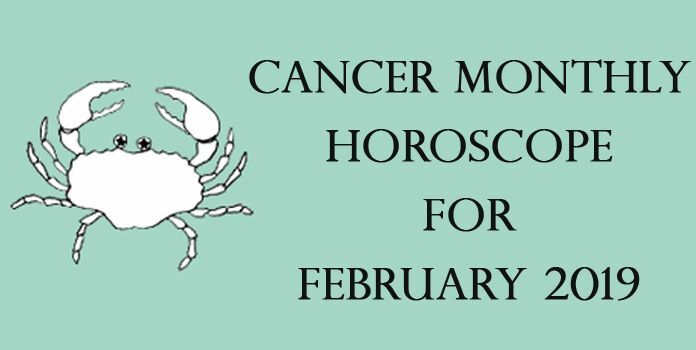 The astrological predictions for Cancer for 2016 reveal that you will have high energies and positive attitude to grasp any new thing that comes to you. You will be listening to the suggestions of your seniors with complete attention. If you are already working then it is time to analyze your strategies and rethink about your moves. You must understand that in order to be successful, you have to listen to what others have to share and you also have to work in cooperation with them in order to accomplish your goals. Do not be negative and just keep working in order to achieve your targets as this is one thing which must not be left unattended. If you are in business then it is the time when you will need the support of your employees in order to achieve the goals. Especially till the month of September 2016, you will have to have complete support of your workers to meet the production deadlines and keep the work going as you want. 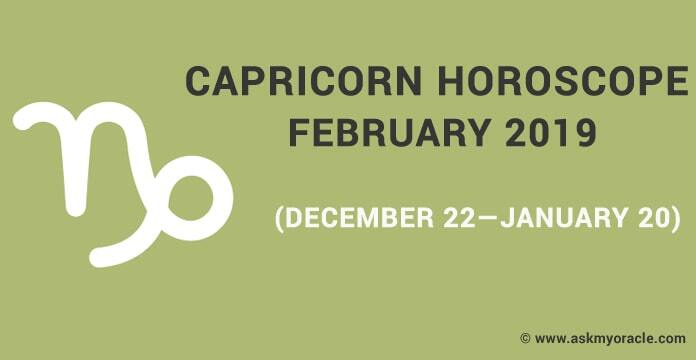 You may undergo some stressful situations because of managing various ends. You may have to do lots of planning to manage your finance in the best optimum manner. For everything, you will need helping hands and minds. 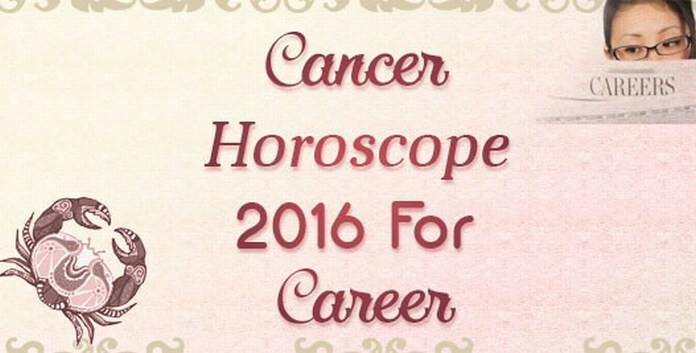 The year of 2016 for Cancer zodiac sign is to learn the importance of co-workers in order to be successful. 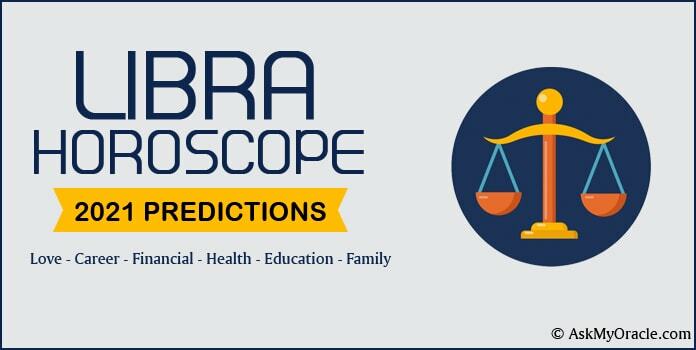 There will be lot s of changes in planetary positions, all of which will not be positive, but you need to accept those changes with an optimistic approach and keep working in the direction of your goals. Do not lose your confident and do not let negativity empower you. There is nothing much to worry if you are clear about what you want. 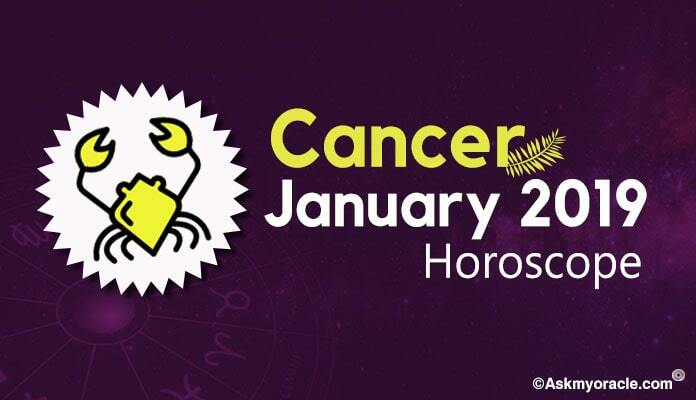 According to the astrological horoscope for people born under Cancer sun sign, the year of 2016 is predicted to be a year when you can work hard and prove your worth to the people at office.